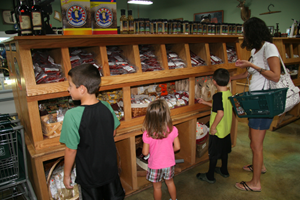 Our food market features an extensive retail shop with an emphasis on Missouri-made products, gourmet foods and sauces, sausage making supplies and much more. 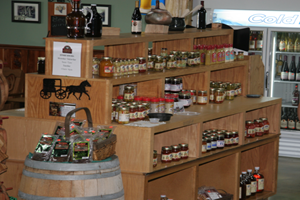 Visit us often, our inventory is always changing. 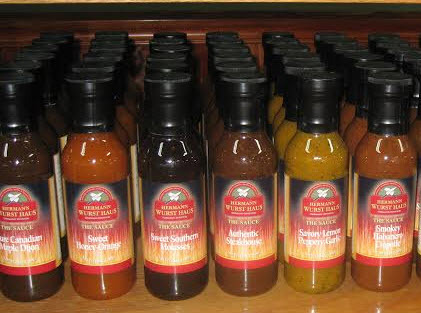 Our Wurst Haus brand features our own line of wurst beers, sodas, sauces, spices, and seasonings.